Sneaker-Lore X: Ronnie | ENTOURAGE BASKETBALL INC. According to the net’s most trusted kicks reviewer site, Weartesters.com, we may be living in a golden age of performance Basketball shoes. Sneaker-Lore, our ongoing series, introduces the current EntourageBBall players by highlighting their choices in high, low (or flat-out insane) tops. 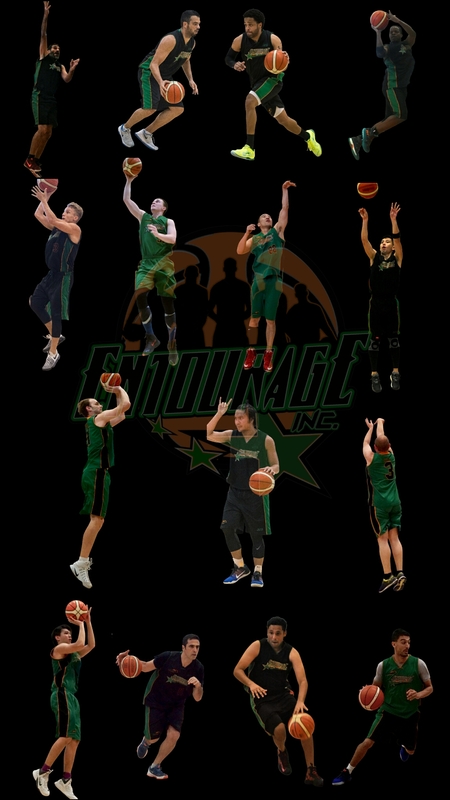 Next up, one of the longest “serving” EntourageBBall players: Ronnie is as dependable oncourt as they come. Great defensive instincts mixed with precise off-ball-motion make him a good allrounder, able to play 4 positions. Pro mirror image: Pippen? Draymond? Previous PostBring on the playoffs!Next PostE.B.I. advance to Crossover League playoff semifinals.